There is something to be said about planning. However, there is also a whole lot to say about rainstorms, middle-schoolers, and outside educational events. When one is involved in a museum or public education role, one must always remember that while groundwork and orderliness are important to the planning process, flexibility and improvisation are also essential attributes. This past week, the Museum of Biblical History’s Archaeology was an excellent example of organization gone out the window for uncontrollable reasons. I have always been a planner and an organizer. I run off prioritized lists and goals. I probably spend more time preparing for things than actually doing things. This event was no exception. The detailed daily schedules, worksheets, and activities, attest to fact that our camp was set to run like a well-oiled machine. And the first day, it did! 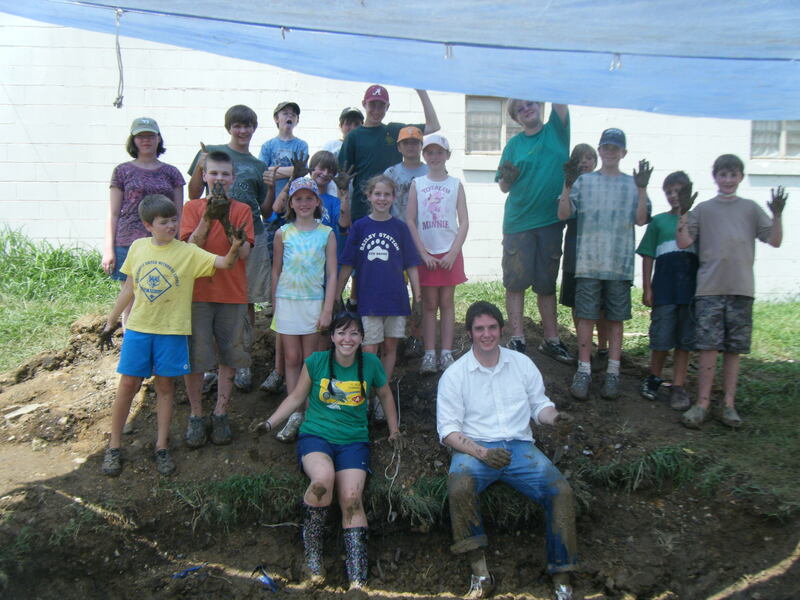 Gracious volunteers and a fabulous director prepped our freshly dug archaeological “excavation”, and the kids were eager to get in that dirt and dig. 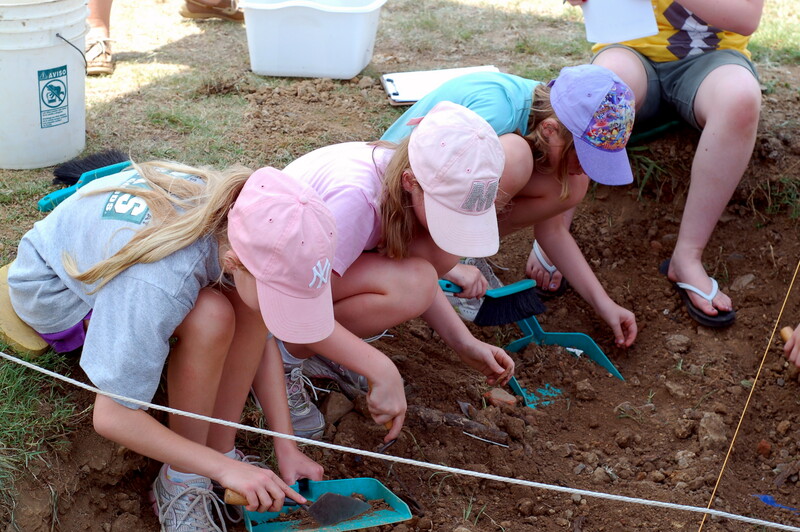 After a lesson on the basics of archaeology, we headed out to our “site”, Rome, and got to it. The kids were a bit hasty and sometimes did not use exactly the proper techniques of a “real” archaeologist, but at least they were getting some good information about how we learn new things without text documents, stratigraphy, and excavations. Then came the Memphis Monsoon of July 26, 2010. Monday night brought storms and rains the likes of which we had not seen in this part of town for weeks. The wind blew away our tarp (which was not going to hold out too much rain anyway), and Tuesday morning we were left with a pit of mud and muddy water. When the students arrived, we started work on invitations for the opening of our exhibit, “Rome at Home,” which exhibited the artifacts that the students found throughout their days of digging. After delaying the trek out to the pit in hopes that it just might dry out some for the kids, we finally headed out to the trench with the children to assess the damage. Jacob, the director of the museum, is luckily a very good-natured and obliging man, and he jumped right in the middle of that pit to test it out. After immediately sinking up to his ankles in mud, and becoming a little bit stuck, we decided that it wouldn’t be safe or really even a good idea at all to let the kids in the pit, or too close to it.
. 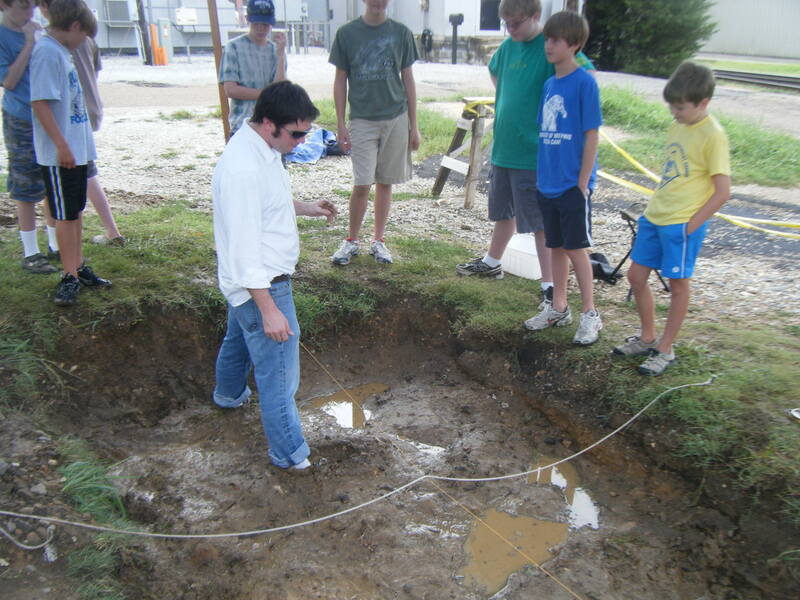 Some kids set to sifting through the mud or recording what had been found. 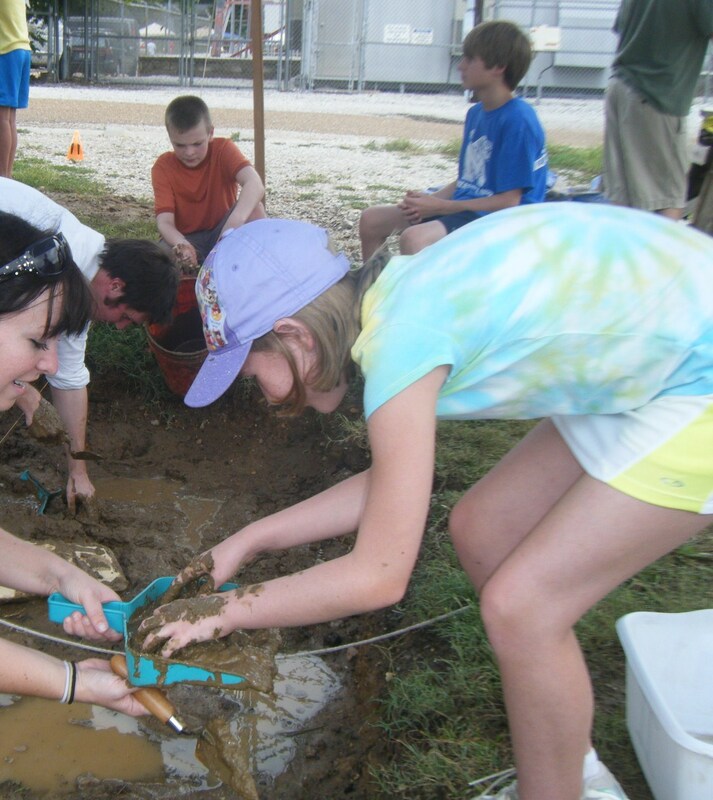 Overall, the students still had fun searching for artifacts and essentially playing in the mud. I believe they did still learn something, even if that lesson was simply that archaeology isn’t always fun, and that life doesn’t always go exactly as you had planned. Once they all made their ways home, Jacob and I returned to the pit to dig through Layer 3 to uncover all of the artifacts that were meant for Thursday. The trench was so muddy and so wet that we had no hopes of it drying in the night, especially with the threat of more rain and storms clouds overhead. Wednesday morning, we built a small new dig area with topsoil, and reburied the artifacts so at least the students would have a chance to get in there with their tools one last time before the dig was completed. After a morning of recording artifacts, using archaeological tools correctly, and cleaning up our dig site, we all returned to the air-conditioning to finish our exhibit for our visiting families. Building the exhibit "Rome at Home"
The exhibit was, I believe, a success for several reasons. Students learned how a museum works and deciding what information about an object is important for the visitor to know. In addition, they had to analyze the objects they chose from their grid-square and decide which are important, and what stories those objects tell. Teamwork was also an important lesson of this activity, and throughout the whole camp, because of the need to work as a group to figure out what exactly was going on. As is usually the case with groups of 9-15 year olds, crazy Tennessee weather, and just life in general, our plans and schedules went out the window for the most part. Fortunately, just about everyone involved in this process was flexible and understanding and willing to simply go with the flow to make sure everything we set out to accomplish was completed. 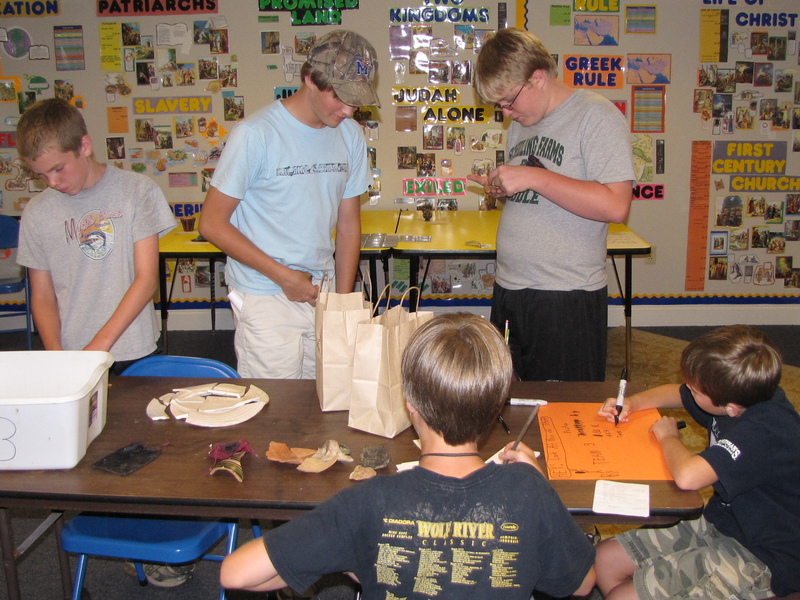 The students still seemed to learn a lot about Rome, archaeological methods, teamwork, and museum exhibits. I am by no means saying that the scheduling and planning are unimportant or unnecessary, because without that structure we would have been even more lost than we already were. However, if you are in this business or hoping to get into it someday, you should be prepared for the unexpected, because Murphy’s Law is inevitable. 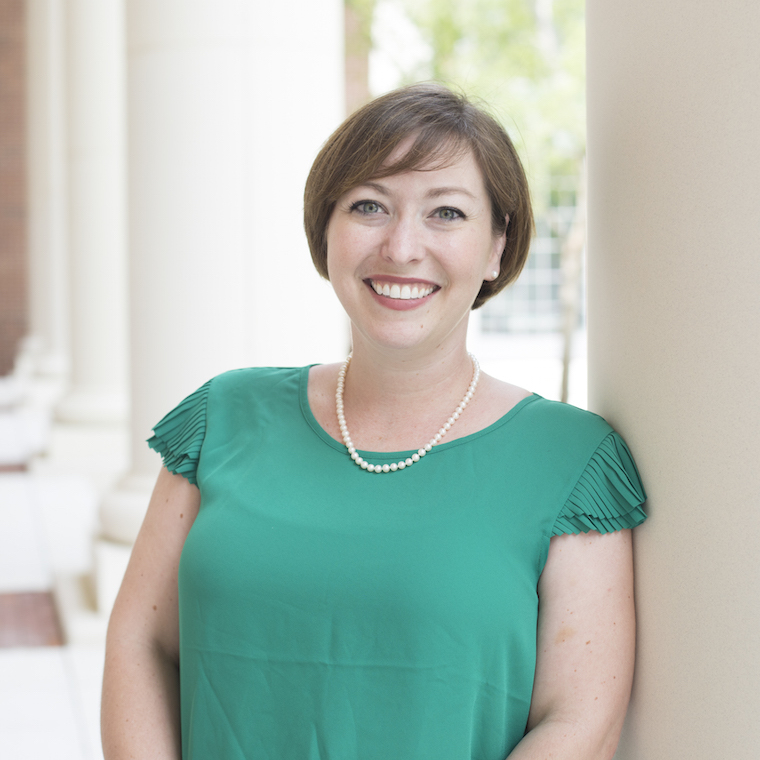 When working with the public, especially in an educational role, keep up the planning and organizing, but always make sure to stay flexible!